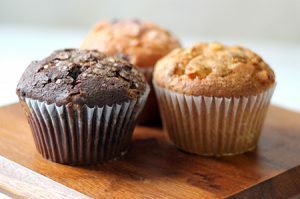 QD Express is the fastest way for you to enjoy fresh baked Quality Dairy donuts, rolls, muffins and more in bulk...and at bulk discounted prices! 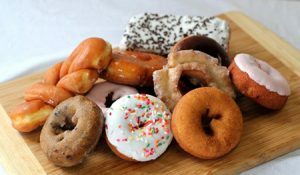 If you're tired of picking through the rack to find the right donuts for everyone at the office, then QD Express is the place for you. If you always get stuck picking up the donuts before the big meeting, QD Express will be your best friend, saving you time and energy, allowing you to order tomorrow's donuts from the comfort of your own home or office. Simply log on, select your items and place your order. ...those fresh baked QD delights will be ready on the date of your choice and waiting for you at your favorite one of our 30 Greater Lansing area Quality Dairy locations. Orders for next day pick up MUST BE placed BEFORE 12:00 NOON (Eastern Time). © 2014-2017 Quality Dairy Company - QDExpress is a service of Quality Dairy.